What if the way you process payments could help you do business better? If you’re like most organisations, you probably view collections and payments as little more than a transaction – a means of banking revenue. At worst, it’s a laborious process, fraught with regulations and compliance issues. At best it’s a way to add value for consumers who want access to credit or a choice of payment method. But have you considered that the manner in which you transact can contribute definitively towards helping your business thrive? 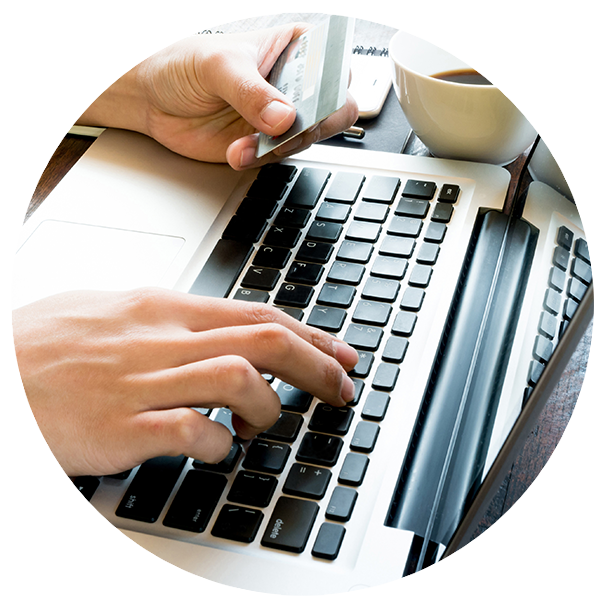 In fact, we specialise in helping our clients create better businesses by rethinking their payment process. Faster, smarter, more secure payments when done right drive growth. In a world where ‘do more with less’ are words to live by, can you really afford not to? What if changing the way you think about payments could change the way you do business? We partner with you on solutions purpose-built for your environment, which allow your end consumers to facilitate payment across both formal and alternative payment channels. Our intelligent platforms incorporate concepts such as machine learning and artificial intelligence to make the most of your transaction data. Collect faster, with less effort and more cost effectively than ever before. Combine innovation with multi-channel functionality for truly competitive collections. Enable profitable push-payments for digital transactions. Anytime. Any place. Any device.